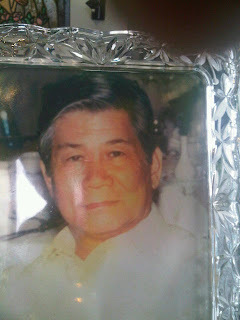 irma loves life: Happy Birthday, Tatay! Malou, he looks like my brother. Super kamukha! Hey, guess what my small group here meets every Wednesday. I guess my lucky number is 3 dahil 3 kami. Miss you so much!